It’s #FollowFriday. Click the link HERE for KaukaunaCommunityNews, like the page and scroll through the stories you may have missed this week. 1. This week’s top story also is the most read story anytime since Kaukauna Community News launched on Jan. 18. 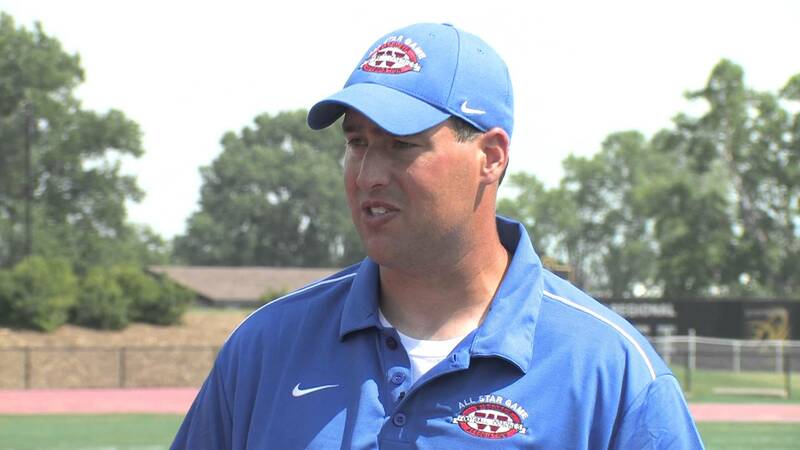 Matt Binsfeld, who led the Wrightstown High School football team to the Division 4 state championship in 2011, was named the new head football coach at Kaukauna High School. As many of the commenters on the story said, Wrightstown’s loss clearly is Kaukauna’s gain. Read the story HERE. 3. At long last, the new Kaukauna Public Library has opened, and visitors are enthusiastic. We shared a post HERE. 4. If your high school student took their ACT college entrance exam this week, we posted this thoughtful letter that reminds them that a test measures some things, but not everything about a person. Read the letter HERE. 5. We’re used to seeing Marcus Moreau on the basketball court, but this week he was in the city council chambers where he and his civics classmates donated a full-sized sculputre of a lion to the city. Why a lion? Read HERE. Extra: When he was in fourth grade at Park School, librarian Mary Ann Vander Loop read Adam Schmidt a book about dog sled racing. Schmidt is in college now, and guess what he did this weekend. STORY.